1. Using an egg shaped cookie cutter (or a pizza cutter) cut your tortillas into Easter Egg sized pizzas. 2. Pack a container filled with miniature sized toppings so your child can decorate their own Easter Egg during lunchtime. I used a 1/4 teaspoon to cut out my circle pepperonis and just a small knife for the triangle pepperonis. Get creative and let the kids get involved with picking their favorite toppings too. Pineapple, tomato, and spinach would make great choices too! 3. Have a small sealed container of pizza sauce, shredded cheese and any other loose toppings so they will be safe for travel. 4. Don’t forget those healthy sides! Fresh broccoli, blueberries and a delicious Go-GURT yogurt are the perfect pairings for a Easter inspired lunch! My son loves that he can enjoy his favorite squeezable yogurt with his school lunches everyday! I just freeze the night before so it can thaw in time for lunch. Need some more lunchbox inspiration? 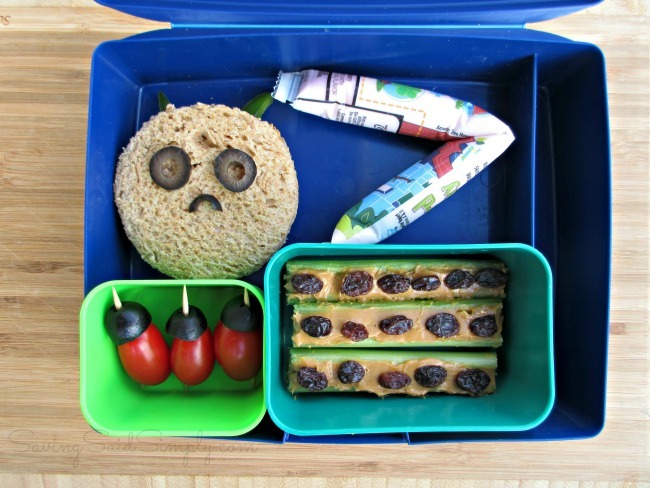 Check out my other FUN Lunchbox ideas! 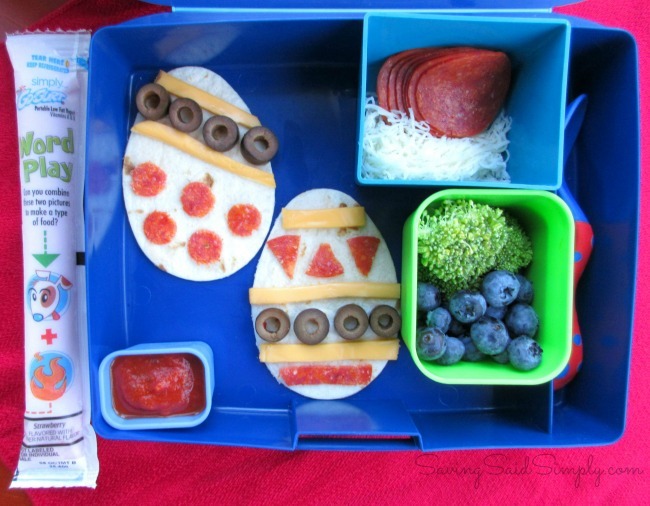 We are welcoming in Easter with this make-your-own Easter Egg Pizzas this school lunch season! How are you getting your kids into the Easter spirit? I received compensation and promotional items as an ambassador to Go-GURT. All opinions and creation ideas are my own. Be sure to follow Saving Said Simply via Facebook, Twitter, Google, Instagram, Pinterest and YouTube for more reviews, giveaways and more. What a fantastic display for make your own lunchbox meals. I’m not a big egg eater, but I love to color them for Easter. I’ll put some deviled eggs in a sealable dish for the family, though it won’t be as creative as your display! This is such a cute idea. I love the Bento Box idea. My son would like the Ninja Turtle inspired box. 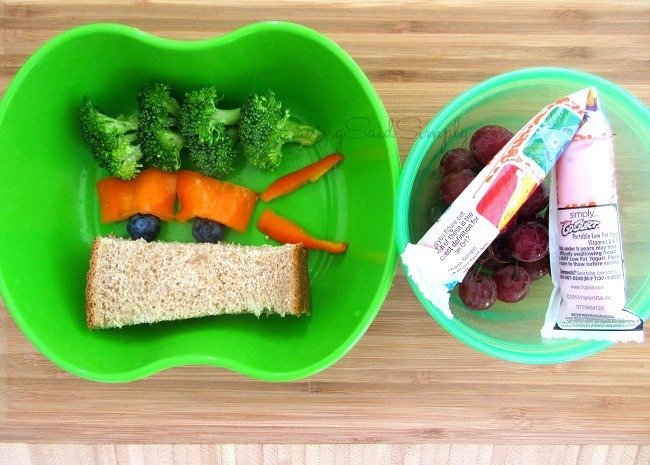 What a cute lunchbox idea! I would have loved getting this as a kid. What a cute bento for Easter. I love all those ideas. I wish I had more time to do bentos. I love Bento Boxes are the coolest. They’re such a great way to break up the monotony of normal lunches. We usually just brown bag lunches, but I love how creative these are! 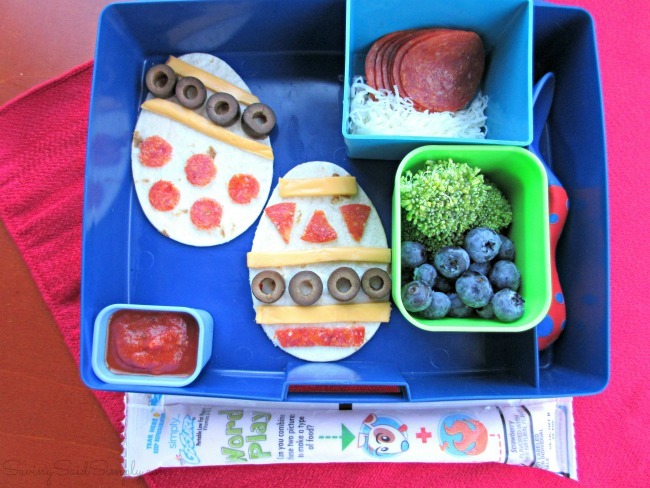 My kids would really love the pizza bento boxes! Oh my gosh, these are so fun! Those Easter eggs look super delicious and healthy! We just decorated for Easter this past weekend. I need to think about a festive lunch idea too! These are great lunch ideas. 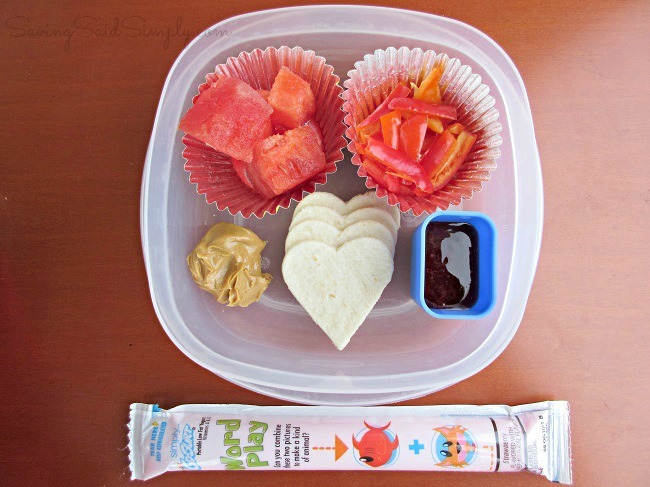 I used to love making the kids lunches like this. They always looked forward to what it would look like each day. These are so creative and I really like that they involve healthy foods. I plan to make a few Easter treats while my kids are visiting my inlaws in California over spring break and surprise them when they return home! These are all really great ideas! Can’t wait to try some of them. A really healthy way to prepare lunch and get the kids to actually eat it. 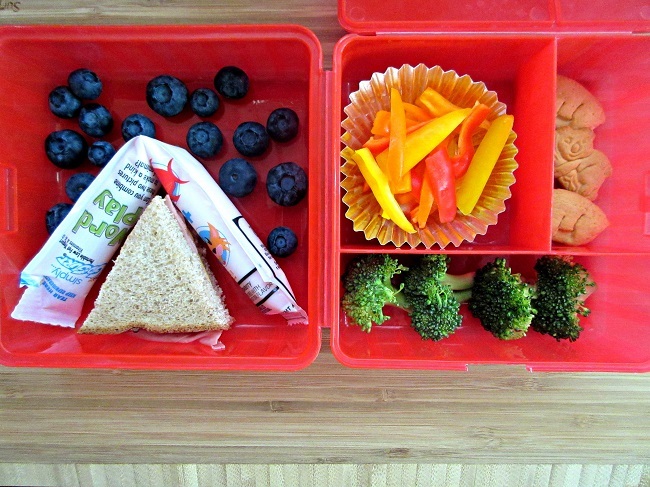 These are adorable Bento ideas. I’ll have to do something fun for the boys. This is adorable and so creative. 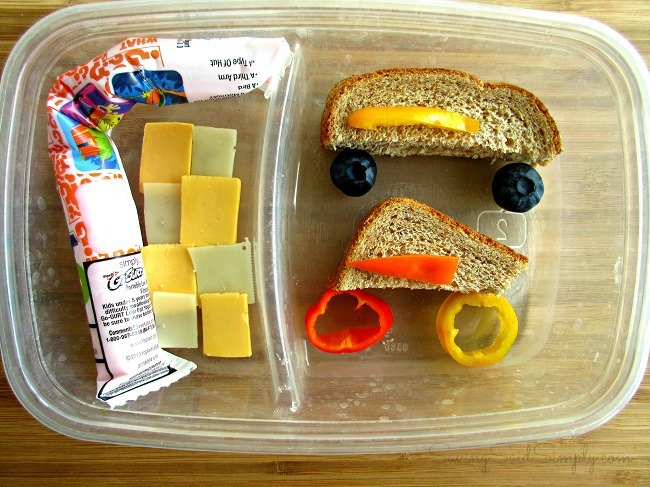 Your kids must be feel so excited and lucky when they open their lunches. These are fabulous. Awesome lunch ideas. How cute are those. Love the idea. How cute! Love this. I love bent and do them as much as I can but I’m so not creative! This is great! All of those are really cute idea. I think the eggs are my fave! How adorable are these!?! My little guy would get such a kick out of the Ninja Turtle one! These are all so clever! I don’t even have kids and I want to make them for myself, LOL. These are super cute! Very creative. I don’t know if I could pull these off. It would be a nice switch for the kids though.